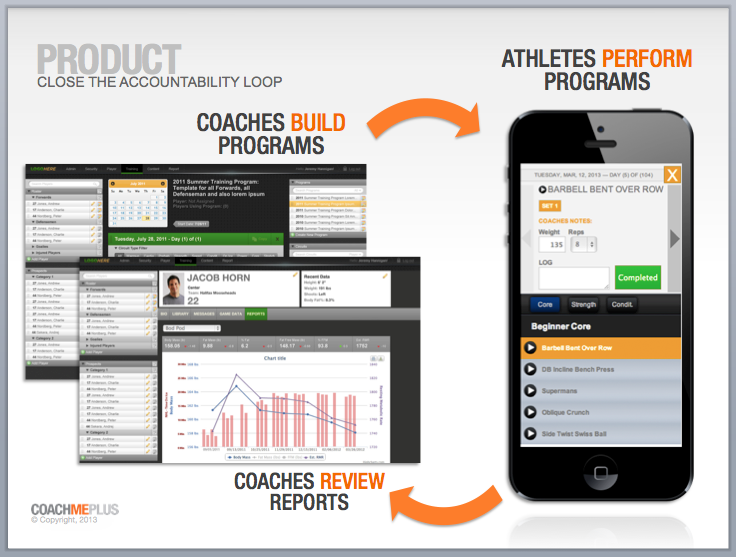 CoachMePlus is a mobile-based software platform that allows coaches & trainers to easily, efficiently and accurately work with their athletes. The application allows coaches the ability to design, manage, track and report every aspect of the athlete’s training efforts. 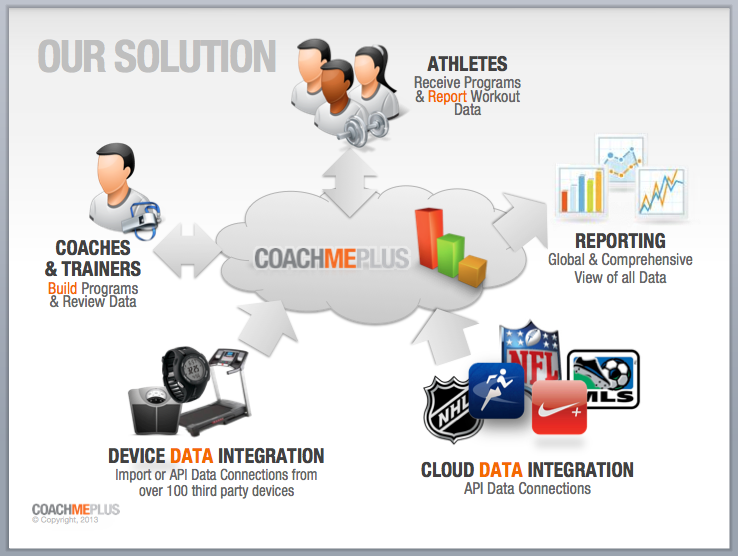 CoachMePlus allows coaches to completely customize their interaction with the athletes on every level, while saving them valuable time in the process.